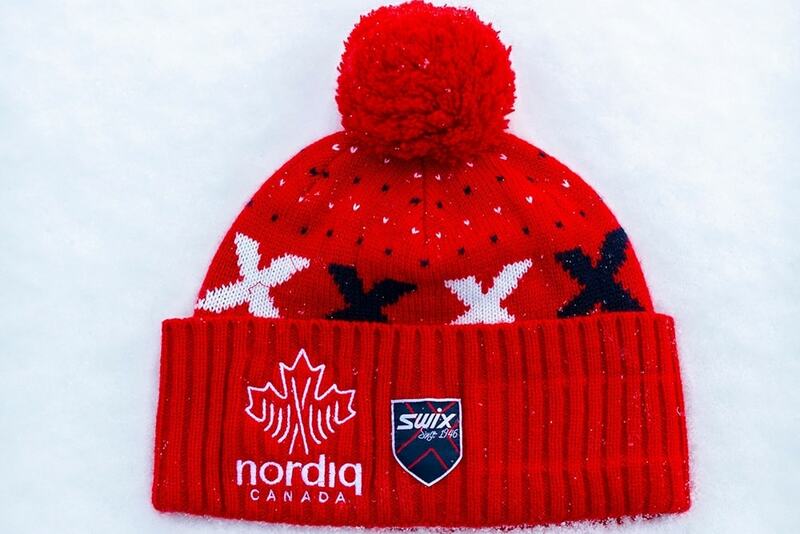 We’re on a bold mission to get all Canadians on skis and more athletes on podiums. We want to welcome everyone to find their own greatness in our sport, whether it’s skiing for country or for fun and fitness. And, we’ve set big goals for the future of our sport in Canada that can only be achieved when we all come together on skinny skis. 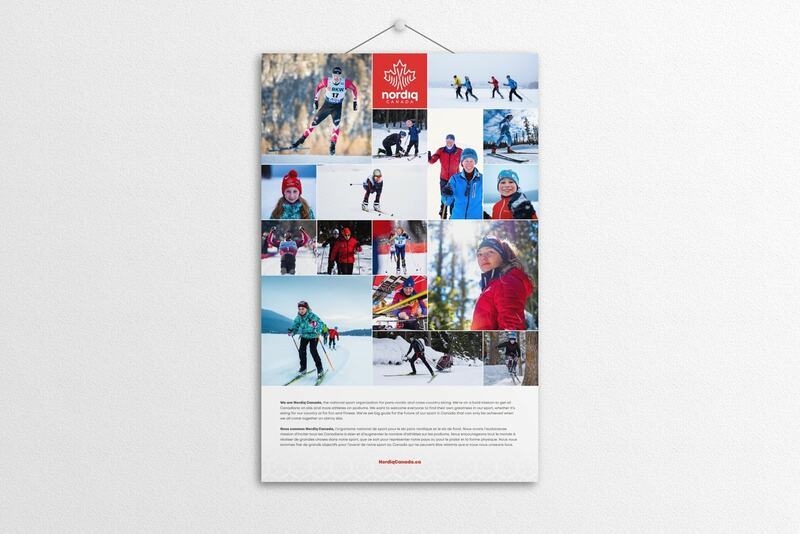 We are embarking on a strategy to position cross-country skiing as both Canada’s ‘sport for life’ and Olympic/Paralympic super-power. 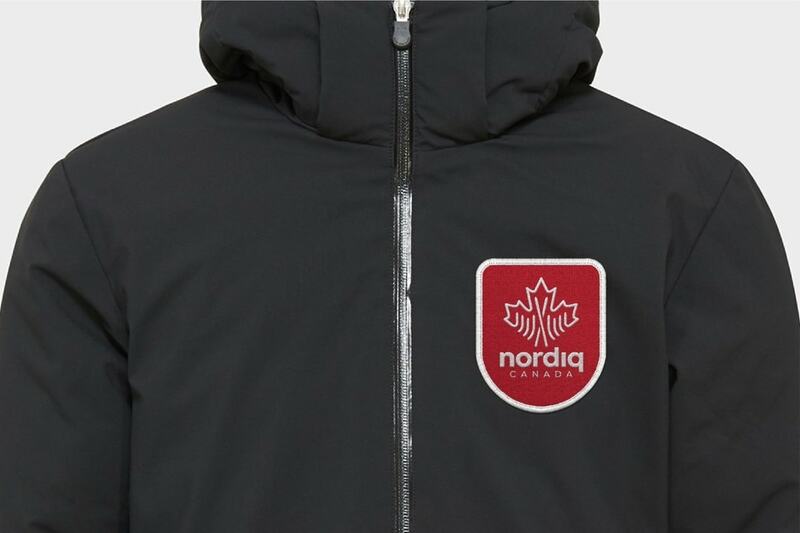 Canadian athletes, coaches and technicians achieve excellence and exemplify the highest standard of ethical behaviour. The community works together to inspire and develop athletes of all ages and abilities, as well as the coaches, officials and wax techs who support them. 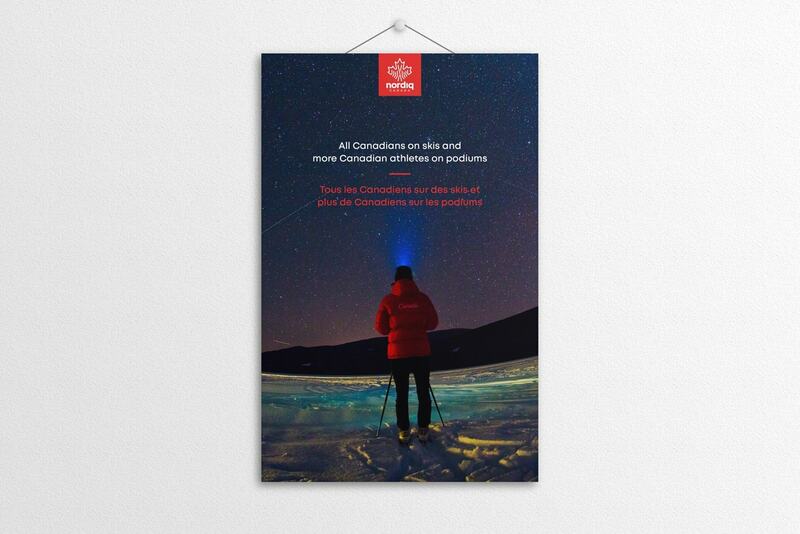 Canadians, those who were born in Canada and those who are newly arrived, embrace cross-country skiing as the outdoor sport that provides fun, health and fitness for all to enjoy. 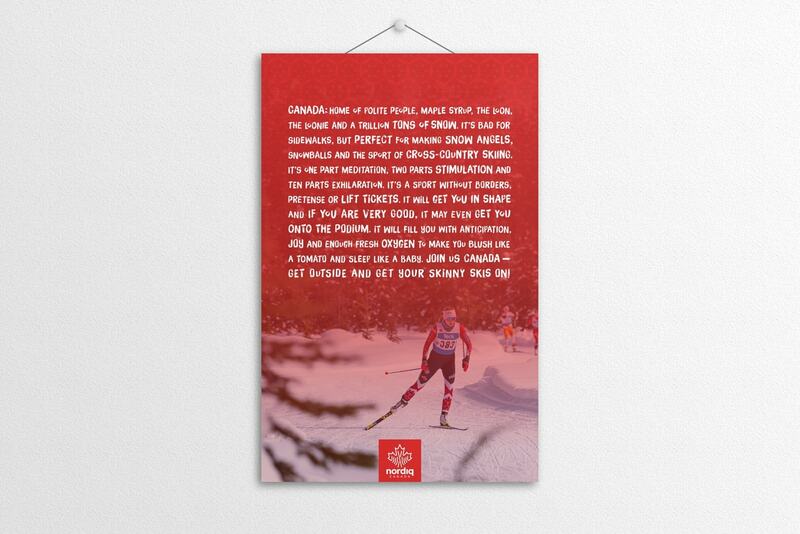 Canadians are on the podium around the world, and the world comes to Canada to ski. 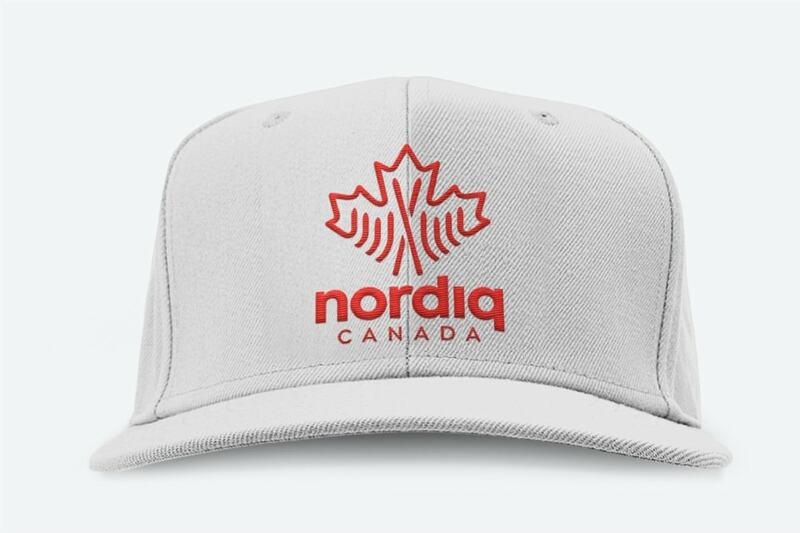 Nordiq Canada has sustainable funding to grow our sport. Supporting our new strategy is a bold, new brand that emphasizes the synergy between grass roots and high performance. 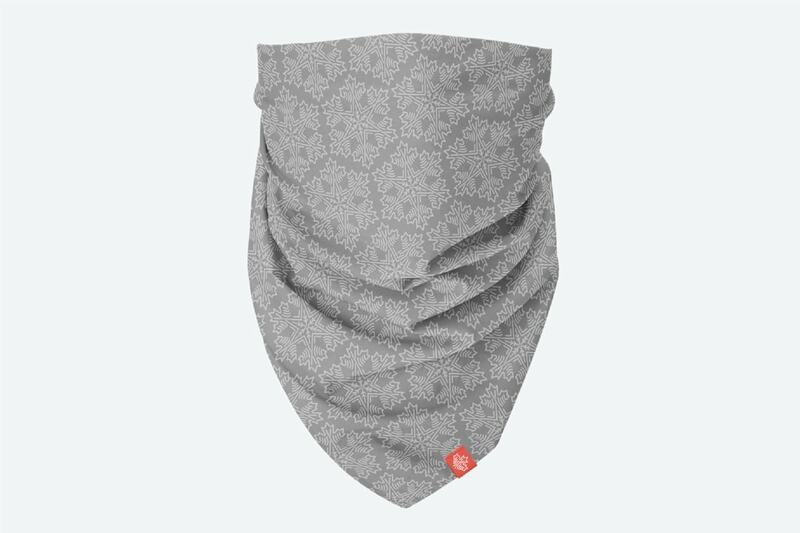 It prepares us for a future that could include other Nordic disciplines and year ‘round applications of our sport. And, it will help us become Canada’s most welcoming sport for people of all backgrounds, abilities, needs and goals, including younger generations and new Canadians. As Canadians, we’re proud of our diversity. The people who have chosen to call Canada their home have also continued to honour their own traditions throughout their lives. 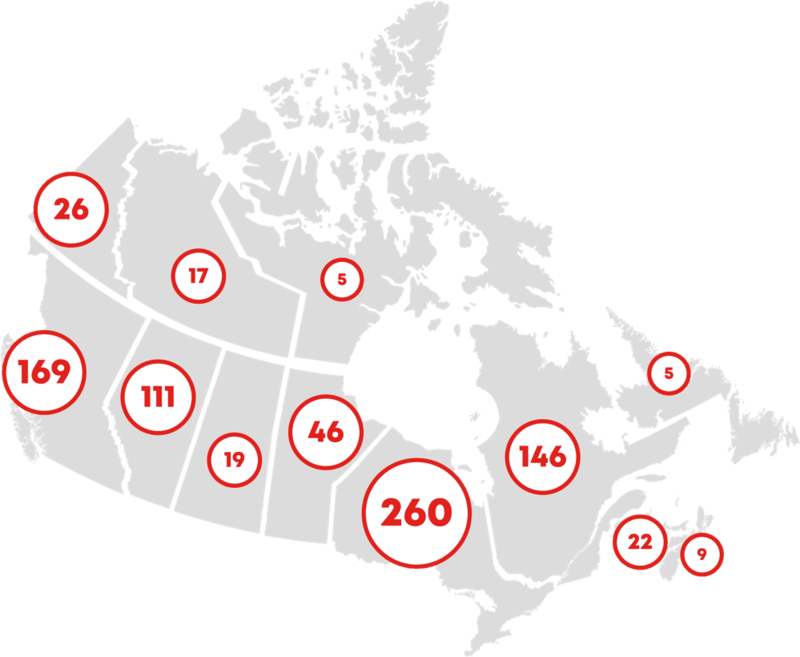 Nowhere is that more apparent than in the 196 languages Canadians speak. 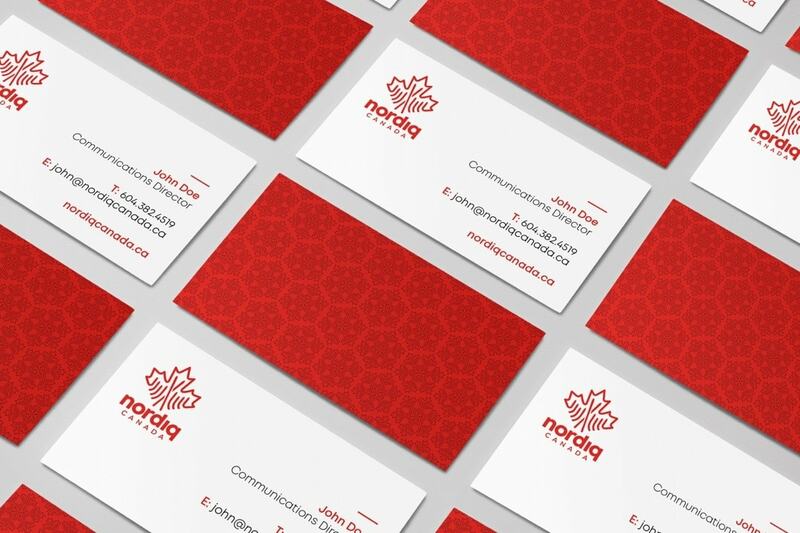 The Nordiq Canada name goes beyond our two Official languages to welcome all Canadians. 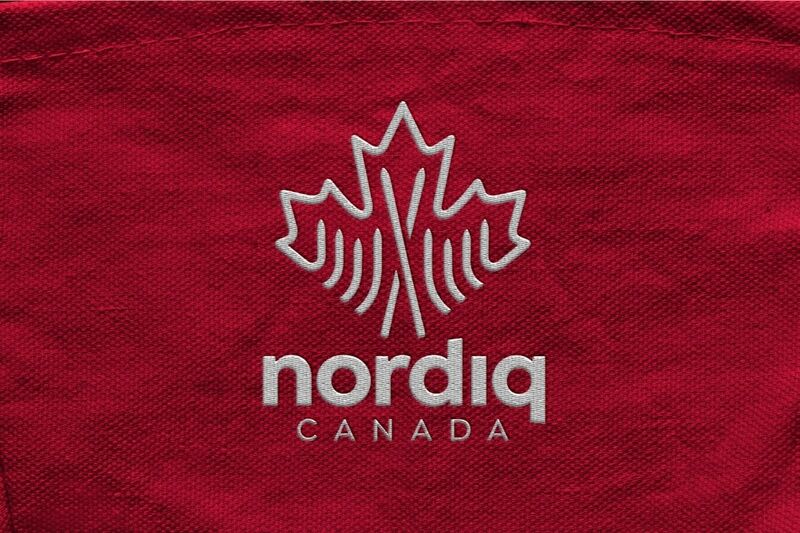 The Nordiq Canada symbol deepens that connection by depicting Canadians coming together and moving forward on skinny skis. Members, athletes, board, staff, parents, volunteers, coaches, officials all gave input on the survey. Said that lifelong fitness was what they loved most about the sport. Told us that building awareness for the sport is our most important job. Believe that balancing the needs of recreational and high performance skiers is our biggest challenge.